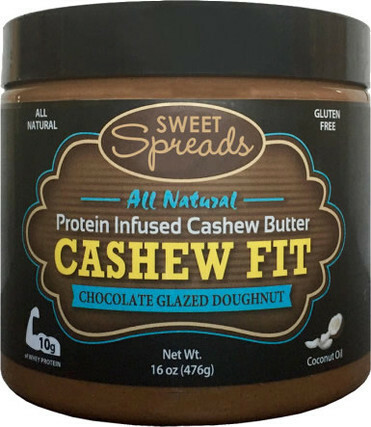 Sweet Mama Mels's Cashew Fit was created. Sign up for future Sweet Spreads news! Click the button below to sign up for future Sweet Spreads news, deals, coupons, and reviews! 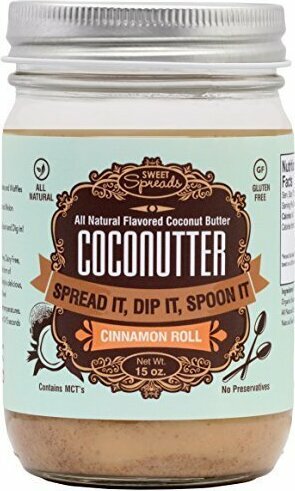 Organic And All-Natural Coconut Butter Sweetened With Cane Sugar!